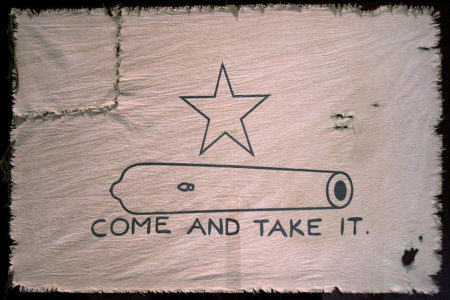 Life in early Texas wasn’t easy, but you’d never know it from reading accounts of early German settlers. Dr. James Kearney studies and teaches Germanic literature at the University of Texas at Austin. 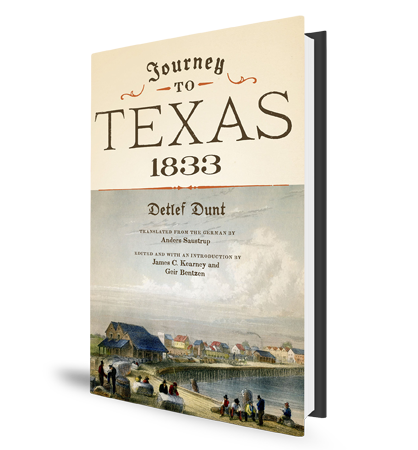 He recently edited a book called Journey to Texas, 1833, written by a German émigré to Texas named Detlef Dunt, which became the first book published in Germany about life in Texas. 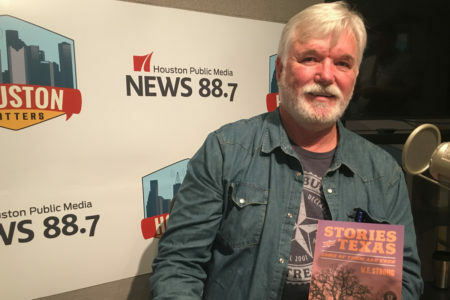 Producer Paige Phelps spoke to the professor and began by asking for a background on Dunt himself and why his – and other German letters home – painted a rosy picture of a tough, frontier life.